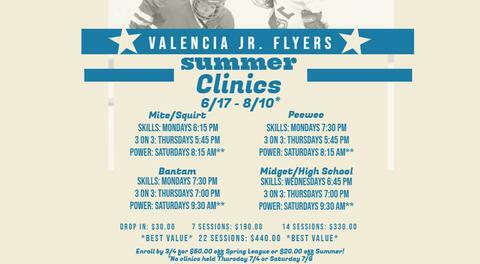 The Valencia Junior Flyers put on multiple fundraising events throughout the year to help offset season dues for players as well as to contribute to the Valencia Junior Flyers scholarship fund which helps players and families who qualify pay for season dues. Our biggest annual fundraising event is our Hoedown, held in early November. The 2018 Hoedown will be held on November 3rd, 2pm - 6pm. 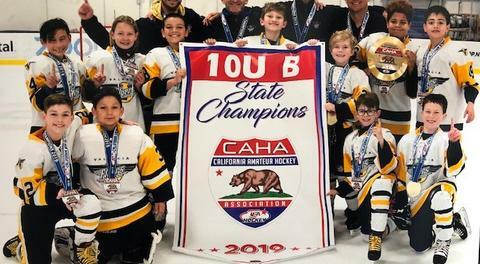 See the home page or the Ice Station front desk for details.